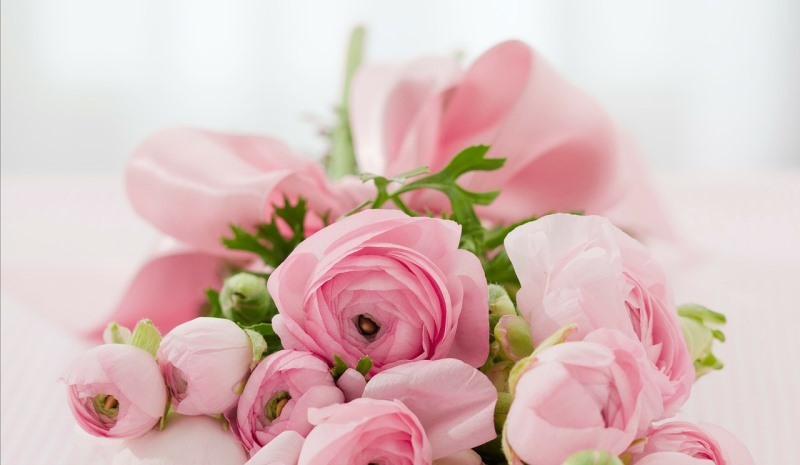 Flowers have been the eternal symbol of affection since time immemorial. 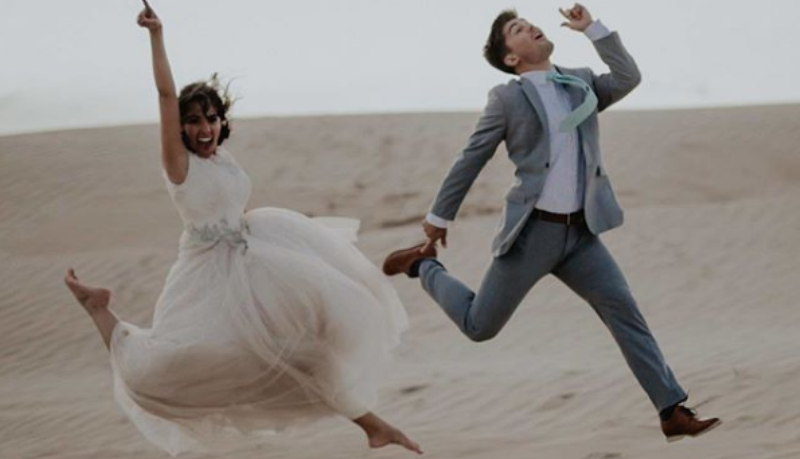 It is the ultimate language for lovers, and what better place to make use of its symbolism other than in weddings, where you culminate your love and embark on a brand new journey? If you are the bride, you can make your wedding floral arrangement with the right flowers to express your deepest and most sincere emotions, directed towards the groom waiting for you at the other end of the aisle. 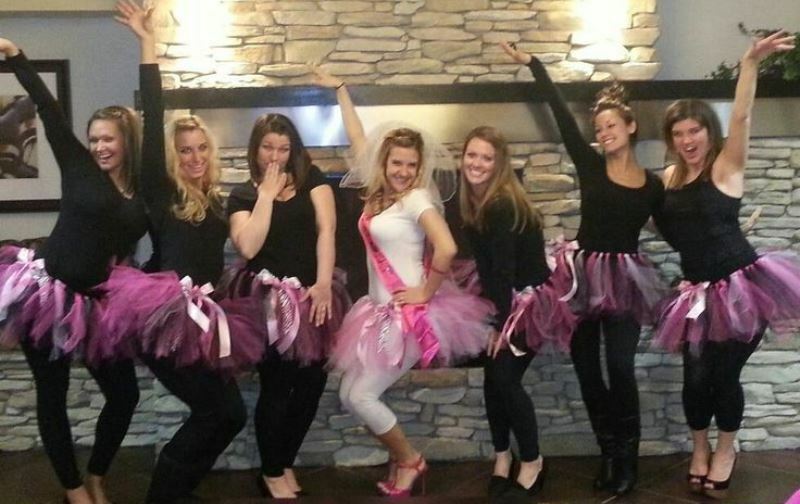 Planning a wedding is not easy, and the floral decorations are no exception. You have to pick out your wedding flowers with a lot of care, and you have to make sure that you choose only the ones whose symbolic meaning speaks to you and your partner. Thankfully, different flower types have established meanings that are followed all over the world. Here are some of the more common wedding flowers with their unique wedding flower meanings that you can check out before you order your bouquet and your decorations. These pink and white buds make for some of the most beautiful bouquets. 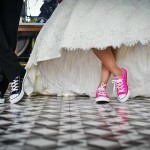 They symbolize better things to come, which is exactly what the wedding ceremony stands for. It is also a symbol of eternal concord with one another. Other flowers that you can check out include agapanthus, which symbolizes immortality; and the beautiful blooms of anemone, which symbolize sincerity. 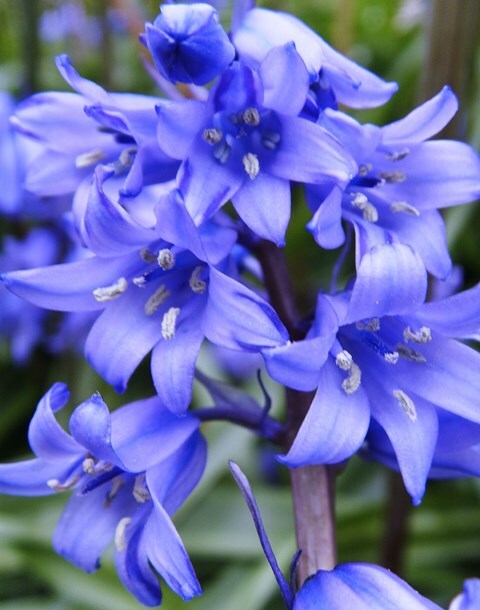 If you want bold, big, and bright flowers, then there is nothing better than bluebells. These stand for humility, delicacy, and the promise of constancy towards each other. 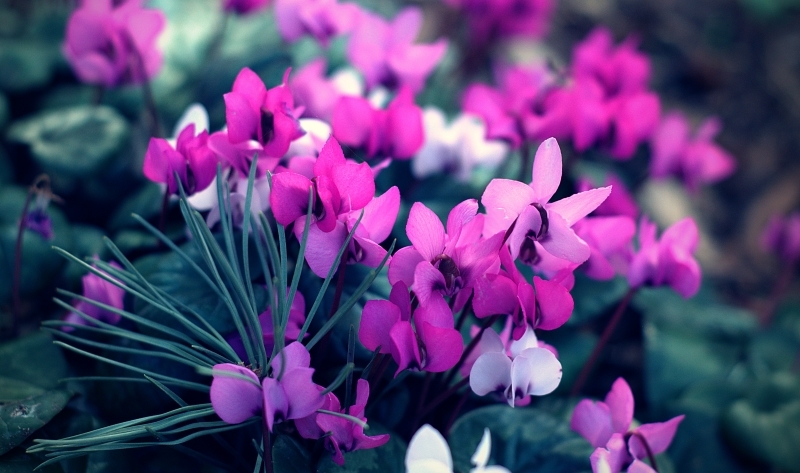 There are several other flowers such as baby’s breath, which stand for innocence and a pure heart; and begonias, which show the deepness of your thoughts and emotions. 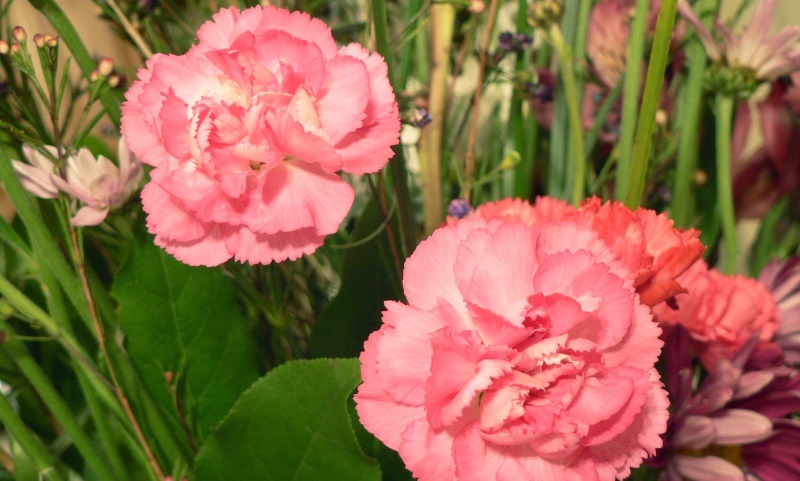 Carnations represent the pure love and fascination that a woman can have for a man. 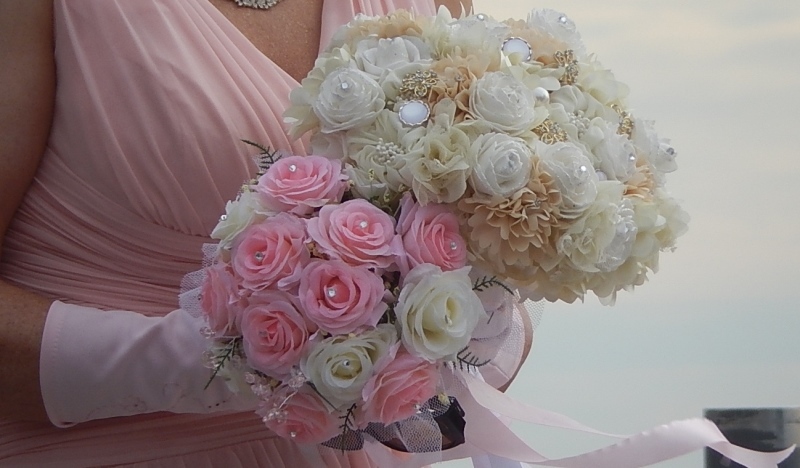 Coming in shades of pink, red, and white that all hold different meanings, they make for beautiful wedding bouquets, although other colors must be avoided. You can also choose camellias, which stand for steadfastness; and chrysanthemums, which are usually used to symbolize friendship and abundance. This is one of the most sought-after wedding flowers because of its beauty, simplicity, and lightness. 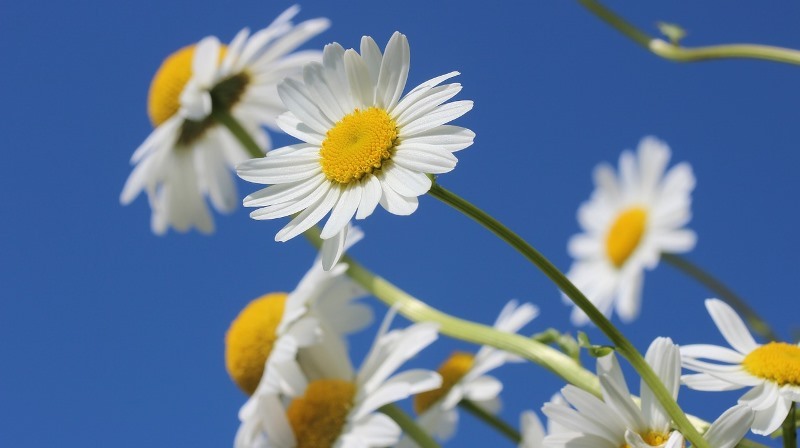 Daisies come in various colors and types, and they symbolize purity and innocence. 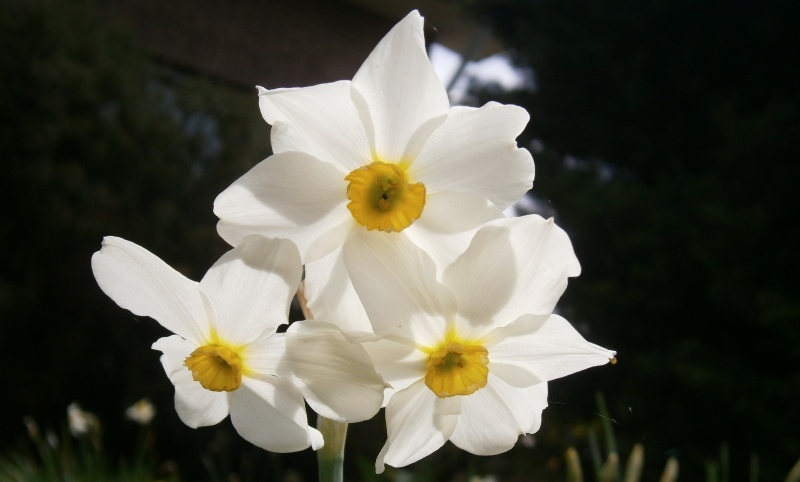 You can also opt for daffodils, which will tell your partner in the most beautiful way possible that they are your one and only. 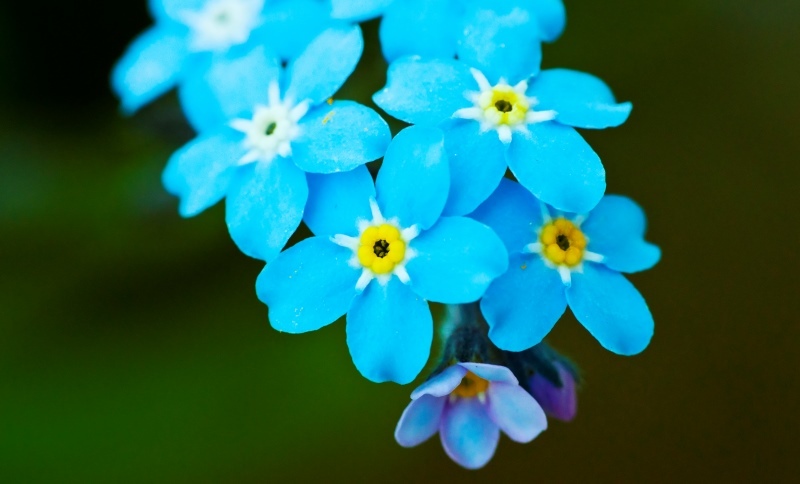 These small blue flowers make for a delicate wedding bouquet, and hold some of the most intimate wedding flower meanings. They symbolize true love and good memories, and, as the name suggests, eternal remembrance. Freesias and frangipanis are also great options when it comes to wedding flowers, as they stand for innocence, shelter, and protection. Gardenias are the quintessential and one of the most popular types of wedding flowers. 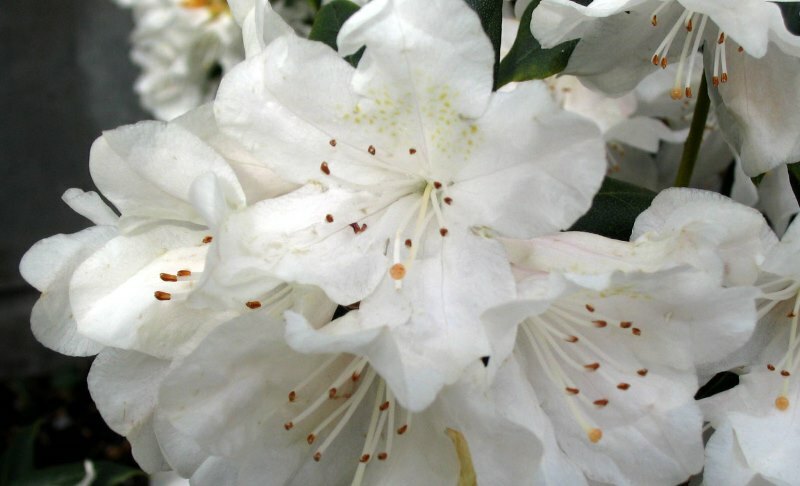 They are loud, beautiful, and elegant, and they stand for purity and joy. It is also an unspoken declaration to tell your partner that they are lovely. Meanwhile, the gladiola is an unconventional choice that you can opt for, which symbolizes strength and loyalty. 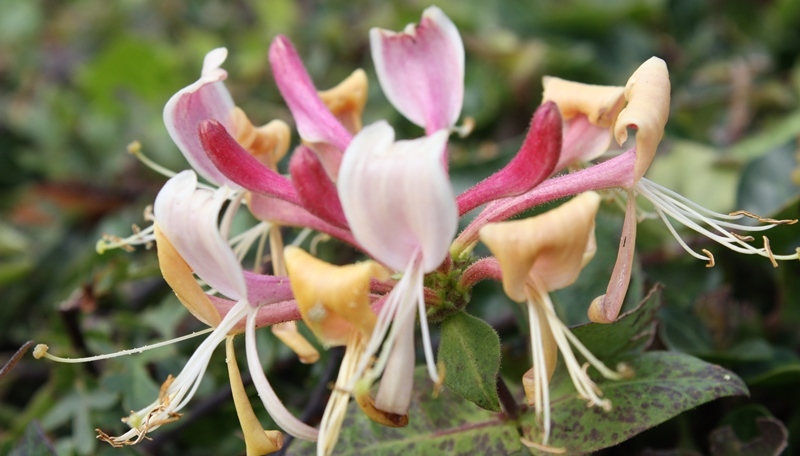 Happy and sweet is how you want your life with your partner to be like, both of which are embodied in the honeysuckle. 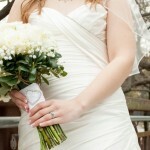 Hydrangeas are also a great wedding flower option, as they stand for complete understanding towards one another. 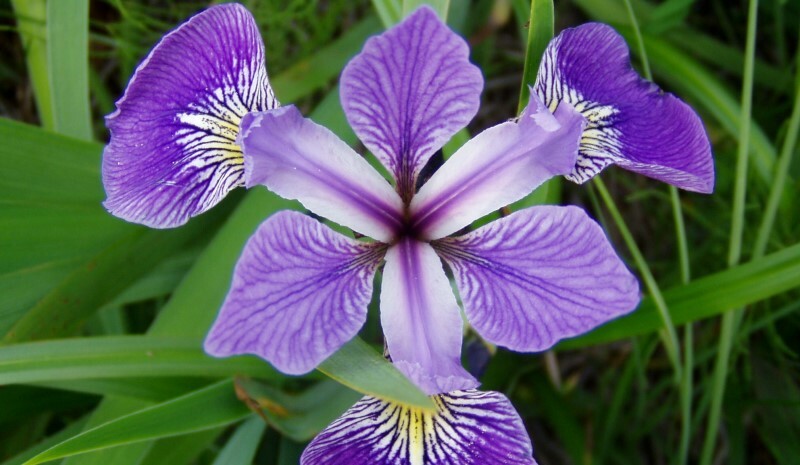 Although not commonly found, the iris is a beautiful choice when it comes to wedding flower arrangements. This exquisite flower stands for warmth and affection, wisdom, and even inspiration. These sweet-smelling blossoms are perfect for a wedding, and you can not only use it in your bouquet, but also for table and venue decorations. They symbolize grace, elegance, cheerfulness, and an amiable relationship between you and your spouse. 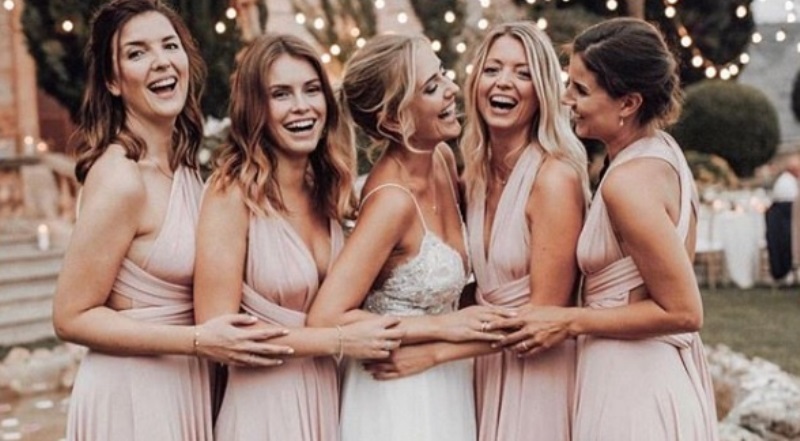 Whether it is lily-of-the-valley, calla lily, tiger lilies, white lilies, eucharis lilies or any other kind of lily, you can use them in abundance at your wedding, as they all stand for different things. In their essence, however, lilies stand for truth, honor, regality, and honesty. You can also choose lilacs, which are reminiscent of the first emotions of falling in love. 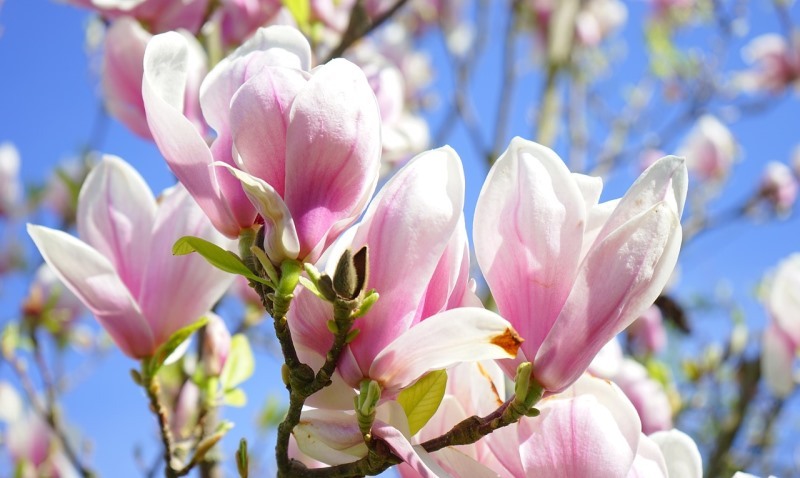 If you are planning a spring/summer wedding, then there is no other option better than magnolias, which are the eternal symbol for perseverance, longevity, and unparalleled beauty, just like the flower itself. Other options include marigolds, which stands for sacred affection; and myrtle, which is the symbol of marriage in several cultures. When you use these small white flowers for your wedding, you need not use anything else, because the blooms themselves say everything there is to say. Use these to tell your partner to stay as sweet as they are. 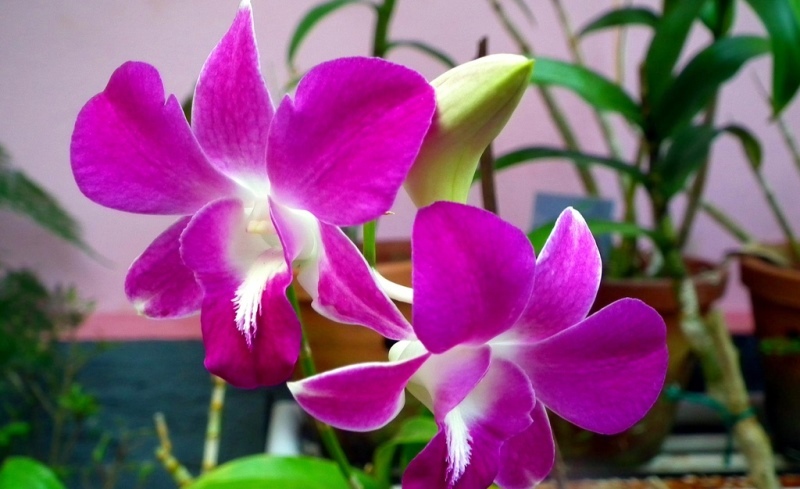 Orchids come in several different types and colors, and they stand for love and beauty. In China, orchids are the flowers that are used as a blessing for children, and they also symbolize the beauty and charm of the bride. 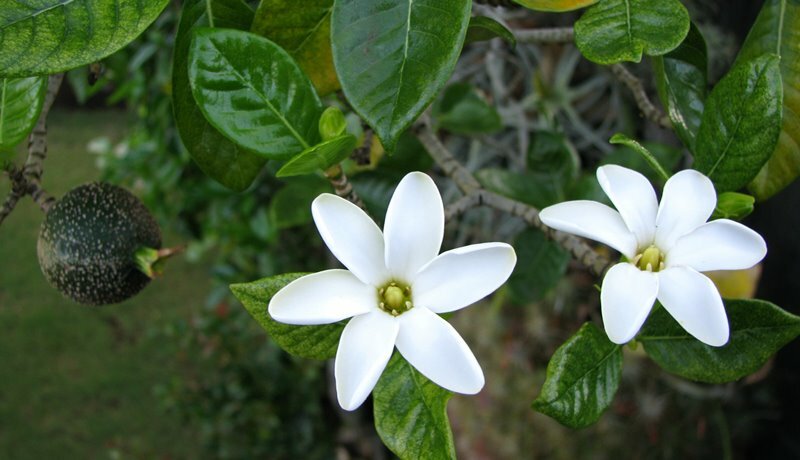 Meanwhile, orange blossoms can be used to tell your partner that their purity is as potent as their loveliness. 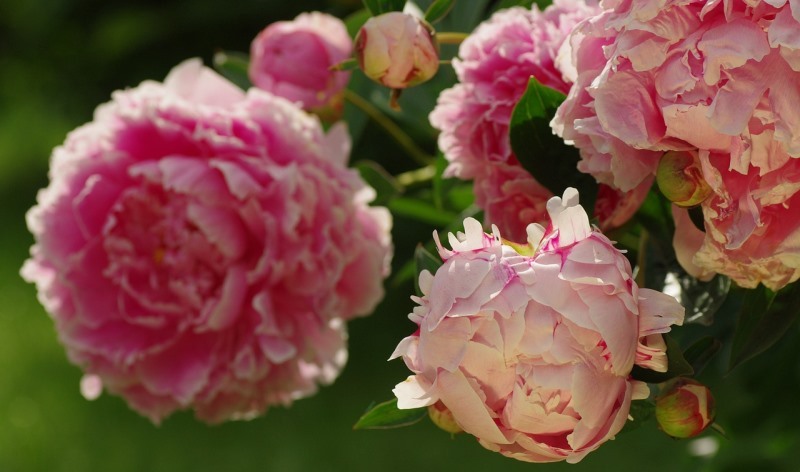 Peonies are bright flowers with several layers, and stand for healing, purity, and a happy married life. They can be used in bouquets, for table decorations, and even for your cake. Pretty perfect choice of a wedding flower theme, we’d say! You can also get petunias, which tell your partner that their presence soothes you. Primroses and poppies are also other options. Roses are the ultimate symbol of love for any occasion, but especially to commemorate tying the knot. It symbolizes a plethora of things, including remembrance, perfect happiness, and even love at first sight, depending on the kind of rose you are getting. 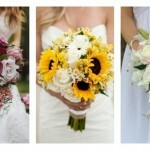 Sunflowers are usually perfect for outdoor weddings in a rustic or simple setting, and they immediately lend a sense of brightness to the ceremony. 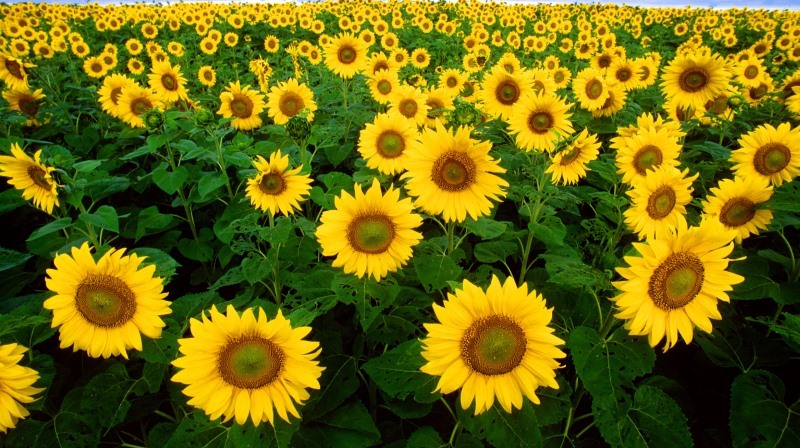 These vibrant flowers essentially symbolize sunshine, pride, and most importantly devotion to each other. Other flowers that you can check out include stephanotis, which symbolizes a happy married life; and stock, which means beauty that will last forever. 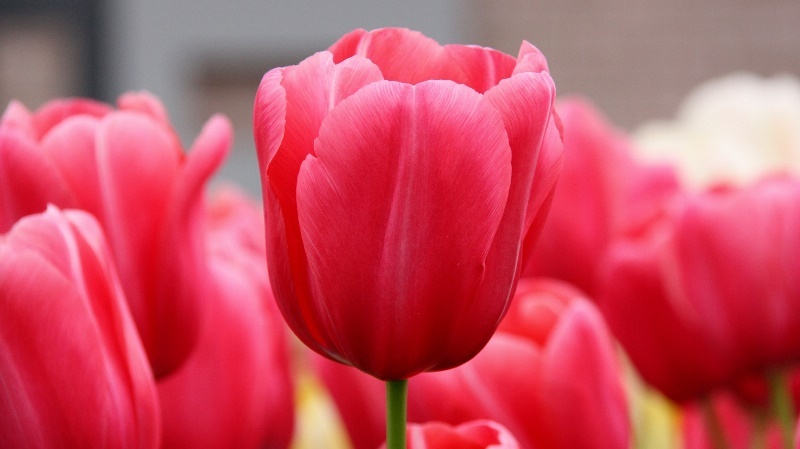 Tulips are very beautiful flowers and can sometimes be an unconventional choice when it comes to weddings. 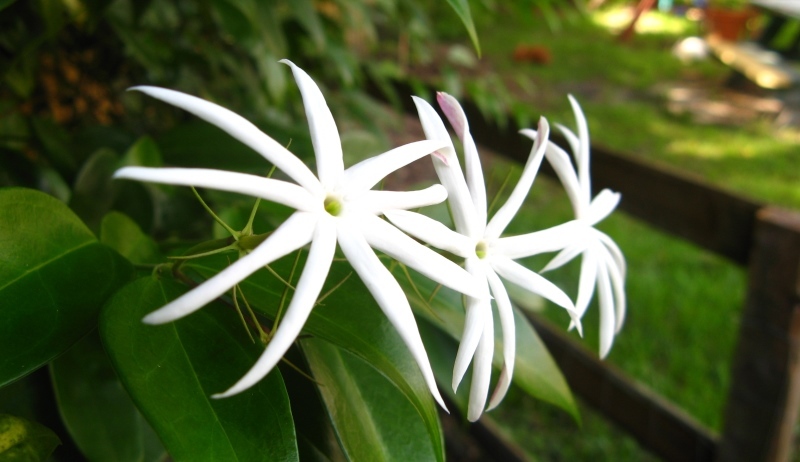 They are renowned because they are the symbol of the perfect lover, so when you are marrying your partner, there is no better flower. 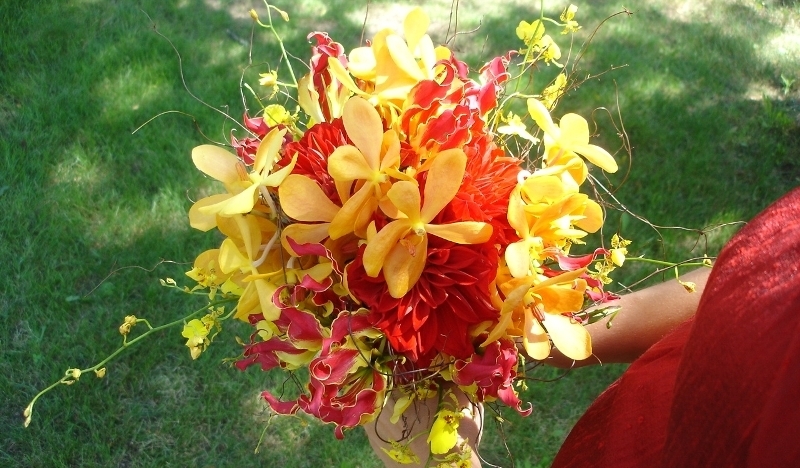 They also come in a plethora of colors, so that you can create a bouquet according to the theme of your wedding. 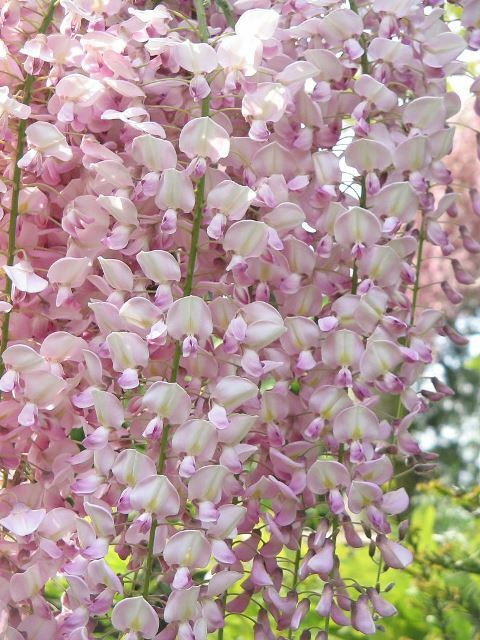 If you are a romantic, then you can surely get yourself wisterias for your wedding. They stand for poetry, youth, and more importantly steadfastness. 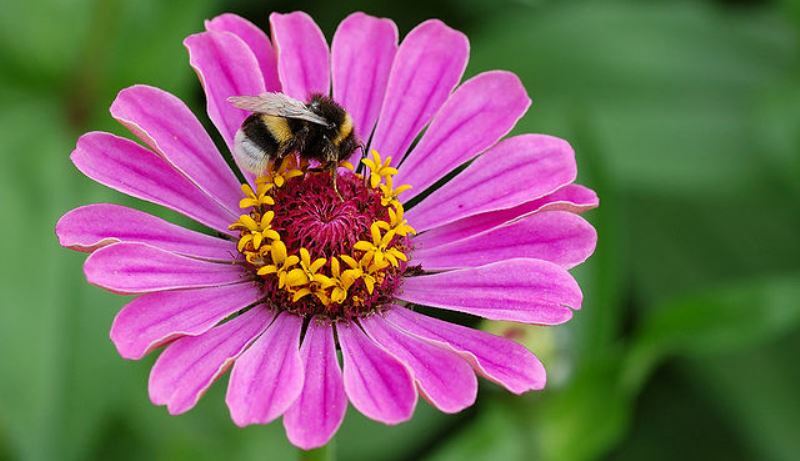 You can also choose the zinnia, which is the symbol of remembrance and affection that lasts a lifetime. 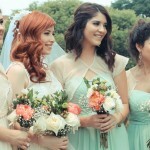 As this illustrative list of wedding flower meanings demonstrates, all flowers hold special significance. Use whichever appeals to you and your partner and sums up your love life and your life ahead. 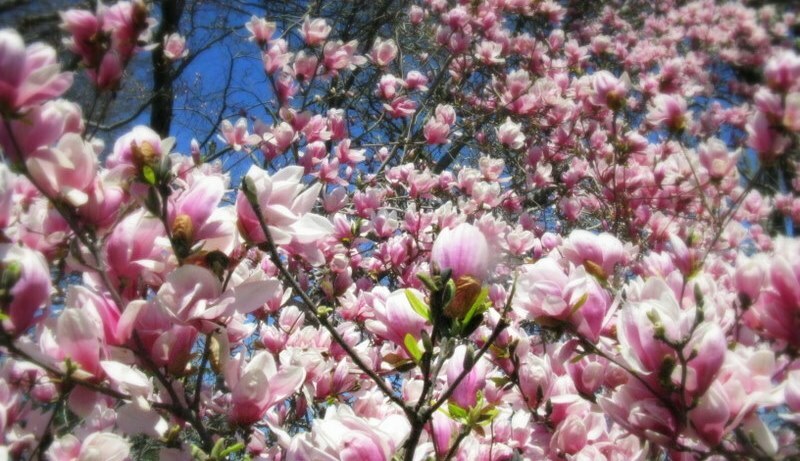 However, not all flowers have positive connotations, so you have to be careful about which flower you choose. Steer clear of varieties such as figs, Christmas roses, red and white poppies, some types of marigolds, rhododendrons, and yellow roses and lilies – all which signify some sort of grief or danger. You can pick the wedding flowers that symbolize the unique relationship you have with your partner-to-be. 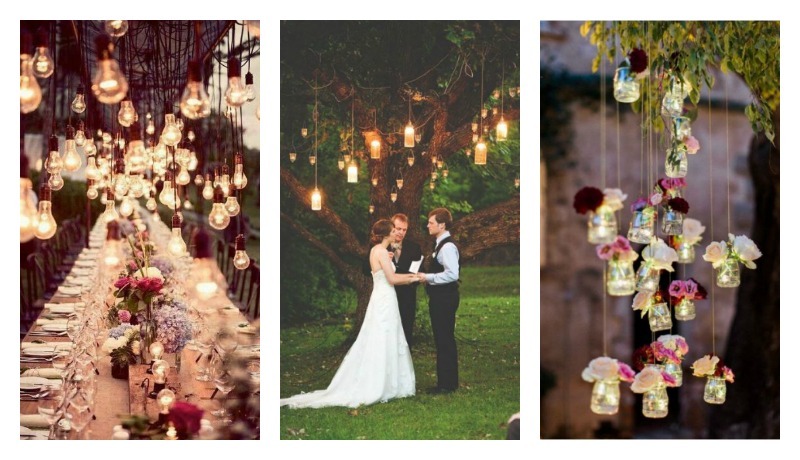 Here's an A-Z guide of wedding flower meanings! 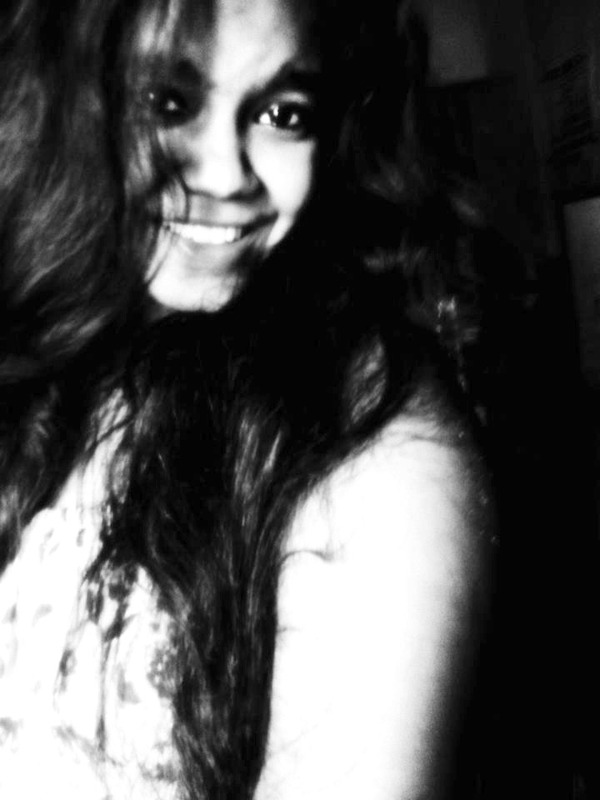 "All I can be is me - whoever that is." 20-something writer, still trying to figure it out, forever in love with cheesy rom-coms, and 19th century poetry. 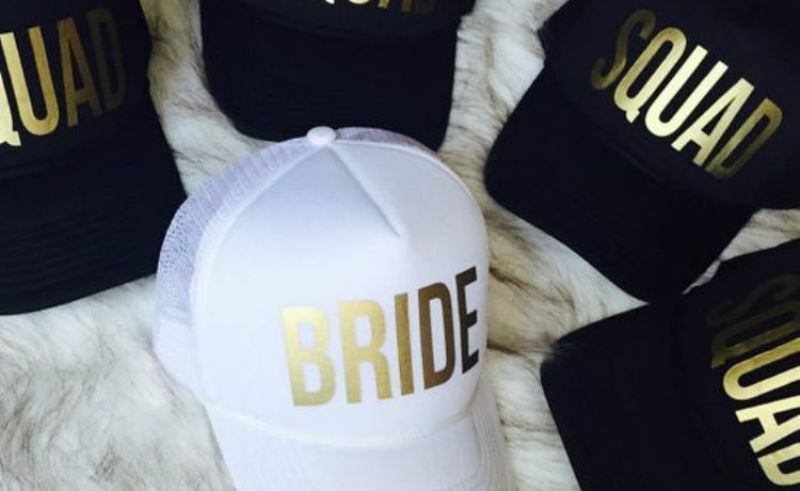 Here Are The Wedding Details You Dare Not Miss!